If zombie pop culture is your obsession, you’ve come to the right place. 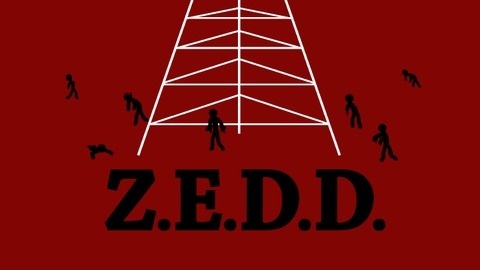 Z.E.D.D. 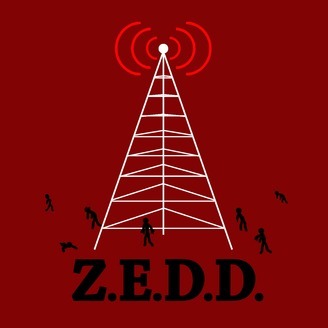 Radio is a safe haven for those suffering from Zombie Enthusiast Deficiency Disorder. News, video games, books, movies, comics, television, and more – all covered…all zombie. Hurry! Get inside!